Lexington Books, 2007. 250 pgs. 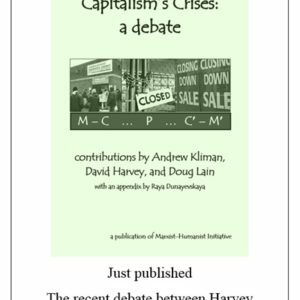 This book seeks to reclaim Capital from the myth of internal inconsistency, a myth that serves to justify the censorship of Marx’s critique of political economy and present-day research based upon it. 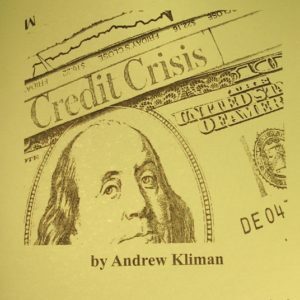 Andrew Kliman shows that the alleged inconsistencies are actually caused by misinterpretation. 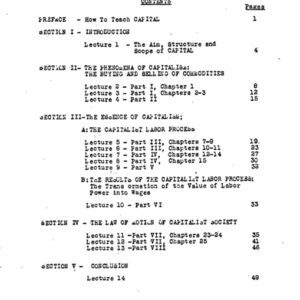 6 Was Marx a Simultaneist? 11 An Empirical Defense of the Law of Value? 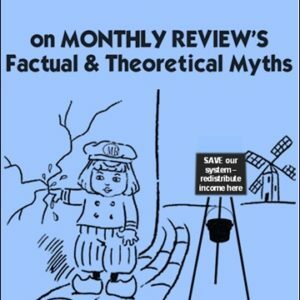 Can Income Redistribution Rescue Capitalism?